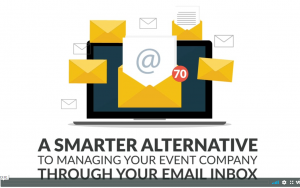 The Event Services industry is more competitive than ever. 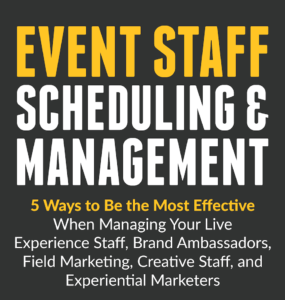 In order to continue to deliver maximum results for your clients, ensuring that your high performing event crew members are happy and keep coming back is absolutely critical. 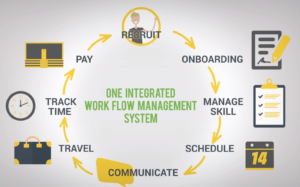 From using event workforce management software to schedule, communicate with and track your crew, to providing them with accurate and on-time payments, building and maintaining a strong and loyal crew is fundamental to your overall success. There is nothing worse, from the crew’s perspective, than failing to get paid promptly following a gig. Issuing payment that is precise and in a timely manner is important, and it shows that you are invested in them. When you make sure that your crew is paid on time for a job well done, they leave feeling connected to your company and are likely to work for you again in the future. Nobody likes surprises after accepting a gig, which is why it is best to be as forthcoming as possible about the position, pay rate, show dates, and call times from the beginning. This way your crew will know what to expect when they accept the job. 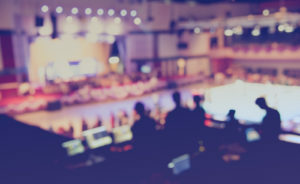 With real-time event details and updates, your crew is also able to see the most current event information, so the show runs smoothly. Giving as much notice as possible when jobs are available allows your best crew members to plan out their schedule ahead of time. In the gig economy, workers need to see what jobs they have on the calendar, as well as the details for open gigs, so they can accept or decline easily. It is also important to make the process for seeing and accepting new gigs as simple as possible. Creating a strong relationship with your crew is especially important. 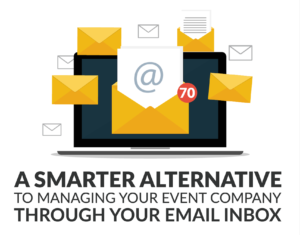 When someone works multiple gigs with different companies each week, it is easy for them to feel detached from the organization and only see a paycheck at the end of the road. 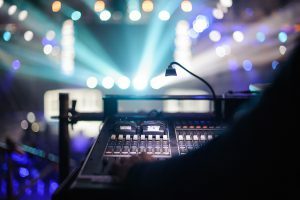 By valuing each member of the crew as much as a full-timer, they are more connected to the work they do and will perform at a higher quality. Be sure to have open lines of communication as well. 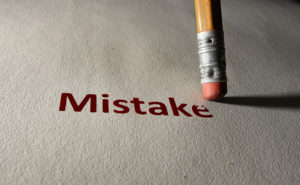 By stating what you expect from your crew and setting deadlines, there is no misinterpretation. 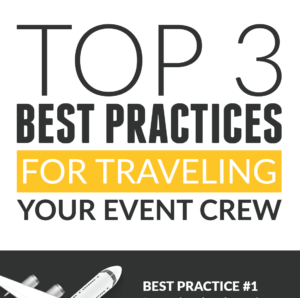 It is also a smart idea to provide crew with feedback on their performance. This lets them know what you think of their work and how they can improve in order to increase the likelihood of being offered future gigs. 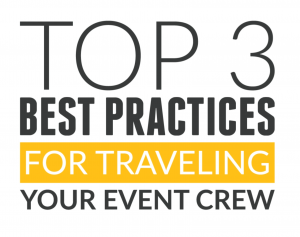 At the end of the day, you want to take the strongest crew into each and every event. Treating your crew right and showing that you care about them will create a bond that will allow you to retain the best people in the business. 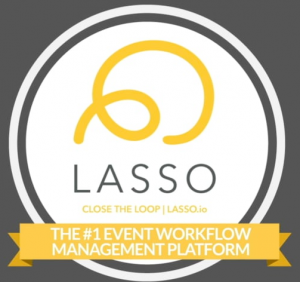 Get more tips on how to do this and how to use event workforce management software to make it happen by contacting LASSO today.